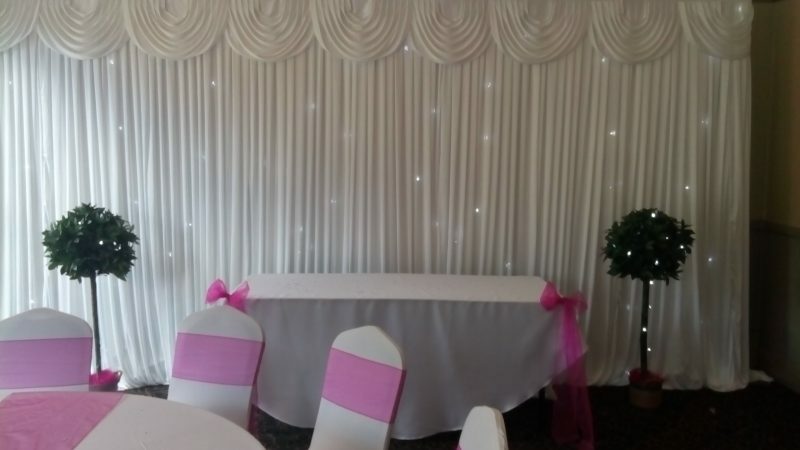 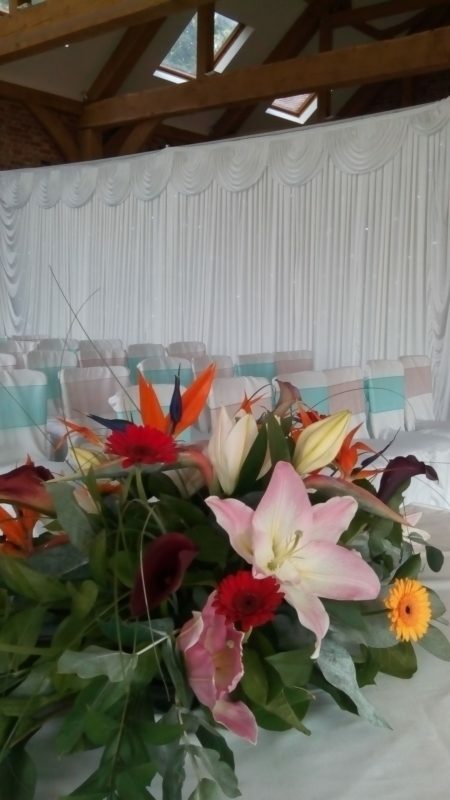 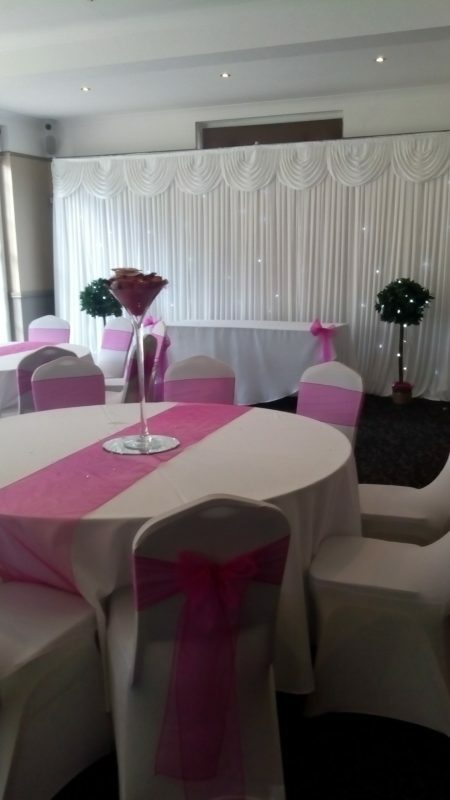 Lights curtain are great as a backdrop behind your DJ, to divide a room while a ceremony is taking place, as a feature to enhance your venue or to hide a not so attractive wall. 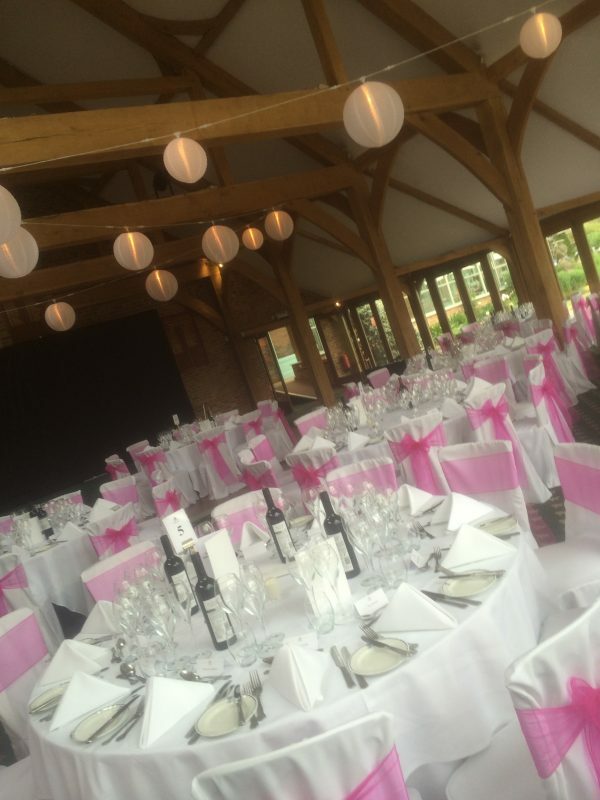 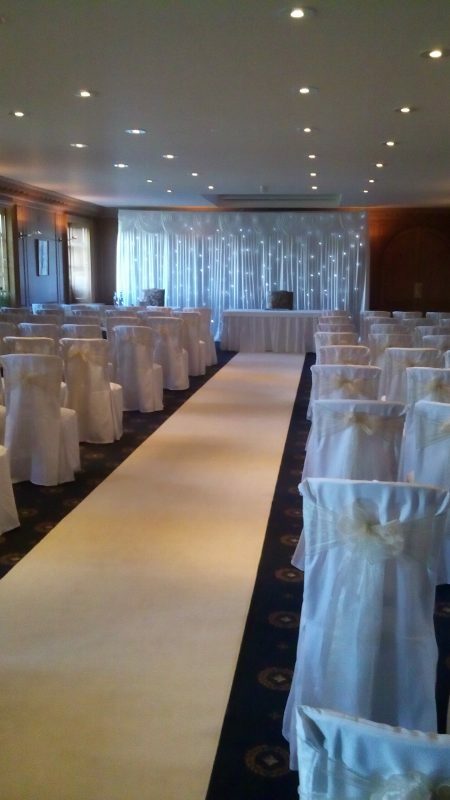 As well as the light curtains we can add fairy lights or lanterns to ceilings in your venue or perhaps you need lights for an outside staircase or lights for the venue garden. 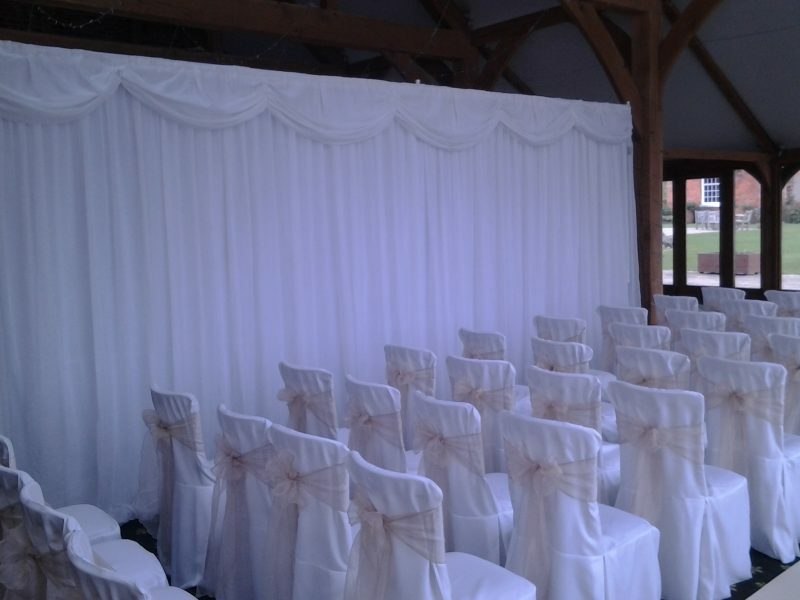 Whatever your needs please let us give you a quote for your requirements.